Michael Myers is back once again. But not like he has been back before. He is back for the first time… again. Confused yet? This installment of Halloween is the 11th movie in the Halloween franchise. However, you are supposed to forget all of those other movies except for the original when watching this 2018 version. This is not the first time this franchise has pulled the “forget all that other stuff” move. Halloween II is a direct sequel to the original and that is the first time you get Michael Myers’ return. Halloween III treats the first two as if they were only movies the actors were watching before their story about witchcraft began. Then Halloween 4: The Return of Michael Myers hit theaters and you get a sequel to the original two movies (now ignoring the 3rd). After two more installments we get the return of Jamie Lee Curtis as Laurie Strode in Halloween: H20. In H20, we are supposed to forget everything that happened in movies 3-6. And now only I, II and H20 were canon at this point. Halloween: Resurrection follows up H20. In 2007, Rob Zombie reboots the entire series and starts over with the movie Halloween. He makes a sequel to that movie in 2009 called, get this, Halloween II. This finally brings us to the 2018 version. Which is called only Halloween for some reason. Jamie Lee Curtis is back again, but none of her backstory that we learned in Halloween II (the first Halloween II) that ties her bloodline to Michael Myers comes with her. So forget all that. The best part about all of this is that Nick Castle, who hasn’t played Michael Myers since the original movie, is back. So if you are only following Nick Castle’s Michael Myers’ career, then the chronology makes perfect sense. Here is the good news. This is a Halloween movie and none of the above matters in the slightest. Michael Myers is a psychotic murderer who wears a mask and hunts teenagers. That is really all you need to know to enjoy this movie. There is nothing new here. Everything pretty much moves along exactly how you would expect. I will say though, that it is great to hear the revamped theme as Michael increases his body count. The comparisons to Gareth Evans’ The Raid franchise are unavoidable. 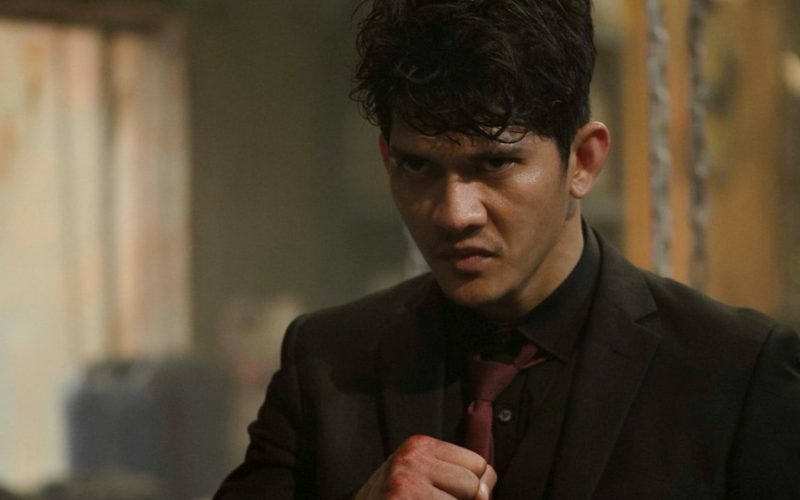 Tjahjanto directs his action scenes in a manner that lands somewhere between being a complete Evans knockoff and “imitation is the sincerest form of flattery.” Furthering the comparisons are the faces that anyone familiar with The Raid films will recognize. This film stars Joe Taslim (The Raid: Redemption), Iko Uwais (Both Raid films), and several other actors that appeared in The Raid 2: Berandal. Either of these alone would be enough to see the resemblance between the films, but when put together, it gives the impression that anyone still holding out hope for The Raid 3 probably just got the closest film you will ever get to that. For all of the similarities though, The Night Comes For Us is simply not on the same level as either of The Raid films. Gareth Evans proved to have an almost incomparable eye for the ability to combine cinematography with the kinetic brutality of martial arts. Both Raid films reshaped an entire genre from a filmmaking standpoint. By comparison, Tjahjanto’s choreography feels slower and less fluid. It tries to mask this by distracting the audience with ultra-brutality and, for the most part, it works. But this sleight of hand doesn’t help build any tension despite a seemingly non-stop string of fights. The Raid was a violent action film, but it was grounded. By contrast, The Night Comes For Us is so aggressively exaggerated that it is hard to tell when any of the characters are in danger. Anyone that watches The Night Comes For Us will most likely not put a lot of stock in its flaws — and rightfully so. It is an action movie masquerading as a gore-fest. Or perhaps it is a gore-fest masquerading as an action movie. Either way, it is an insane, should-be-X-rated bloodbath of epic proportions that basks in its own absurdity and dares you to watch without looking away or getting squeamish. Describing Halloween (2018) is far more complicated than the actual movie is. It is a direct sequel to John Carpenter’s original 1978 classic with which it shares the same title. It ignores the 7 other sequels including the 2007 Rob Zombie reboot of the same name as well its sequel. If you’re keeping score at home, this means that there are now 11 Halloween movies, 3 actually named Halloween and only 1, the original, that needs to be seen before this latest installment. While that may sound messy and confusing, this film is actually anything but. It feels content leaning backward comfortably on the sturdy frame of the original via a plethora of callbacks and homages. 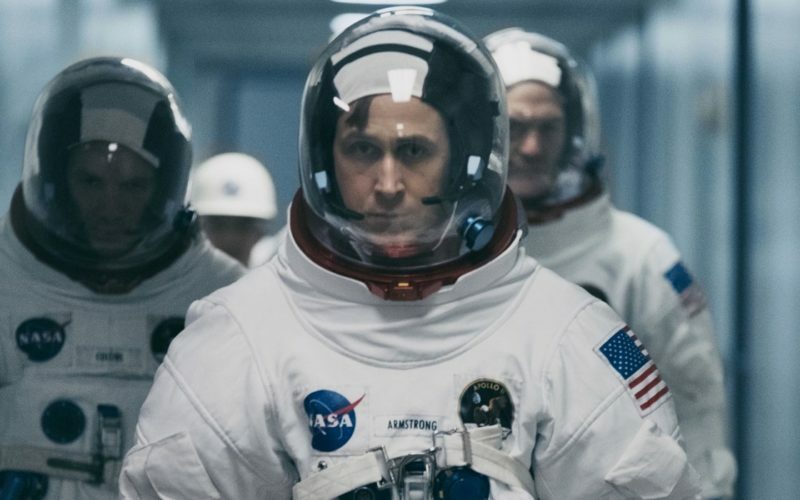 It does this at the expense — though not entirely — of forging ahead to carve new ground as sequels are required to do. 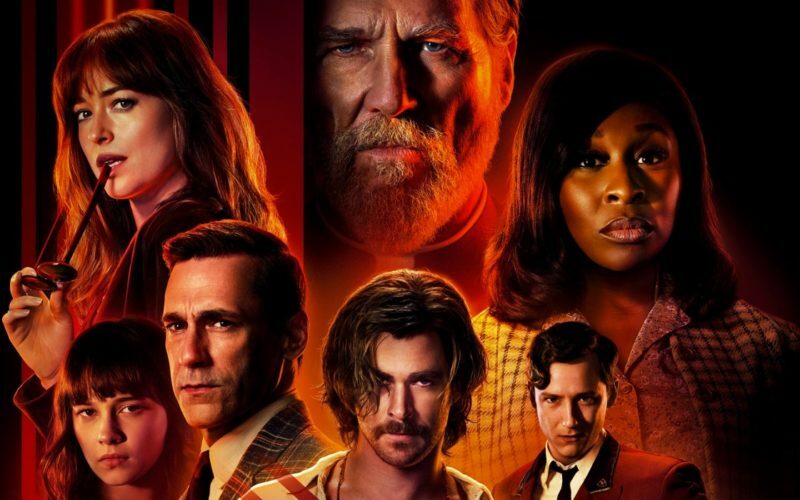 This unique blend of reboot and sequel (somewhat reminiscent of Evil Dead and Evil Dead 2) is managed well enough by director David Gordon Green and co-writer Danny McBride that the audience can enjoy moments of nostalgia while still getting a renewed horror film experience. As a whole, the plot unfolds as expected. 40 years after the original Halloween murders, Michael Myers escapes and terrorizes his old neighborhood once again. With that in mind, the filmmakers rely on what initially made Michael Myers and Halloween (‘78) iconic and embrace those. There is a sense of dread that arises from eschewing jump scares in favor of drawn-out moments of tension. A true feeling of horror that comes from letting the audience see the terror that’s about to unfold on the screen while the characters being hunted remain oblivious. It’s not a coincidence that the two best-filmed scenes in the movie (the long take from the trailer and the motion sensors scene) are the ones that most wholly embrace these concepts. Halloween is not without its flaws though. While Jamie Lee Curtis is very good in this victim-turned-prepper take on Laurie Strode that will undoubtedly be compared to Sarah Connor in T2, the rest of the cast is in limbo. They are stuck somewhere between existing only to be killed or to give us nuggets of info to move the plot along. Worse, some characters are given weight to the story but are dropped midway through with no real explanation as to why. Essentially, everyone besides Laurie and Michael Myers is expendable. Pockets of humor pop up along the way which sometimes works to great effect, but often times unnecessarily breaks the buildup of tension. And as a film that wants the audience to think that Laurie and Michael are ensnared in some horrific psycho-symbiotic relationship fueling each other’s existence and meaning, the ending doesn’t evoke a breathe-easy feeling of catharsis that you want for both Laurie and yourself. The standout of this film is unquestionably the score. John Carpenter has masterfully updated his iconic theme in a way that maintains the simple eeriness of the piano and synth combo but adds a layer of guttural pulses and guitar wails that feel as big and imposing as The Shape himself. Listening to the score, you can virtually FEEL the way the movie plays out without ever seeing anything on the screen. A true sign of greatness for any piece of movie music. 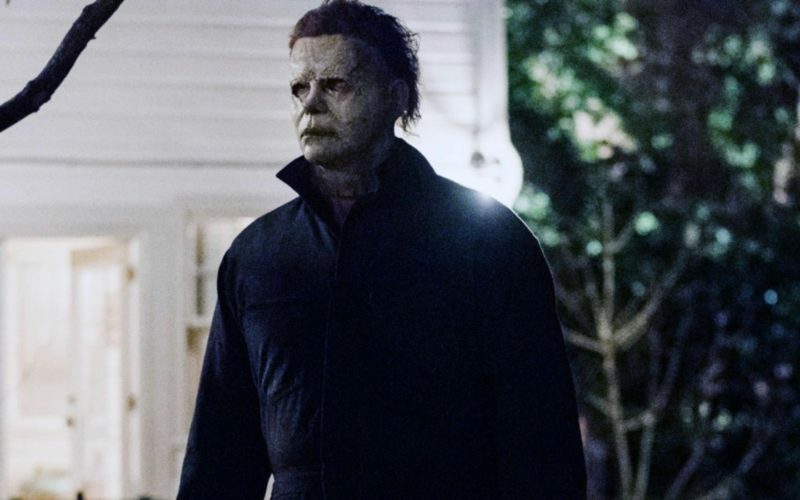 Halloween (2018) does not break any new ground and it is totally comfortable with that fact. It honors its roots while resetting the franchise and taking a few small steps in a new, positive direction. 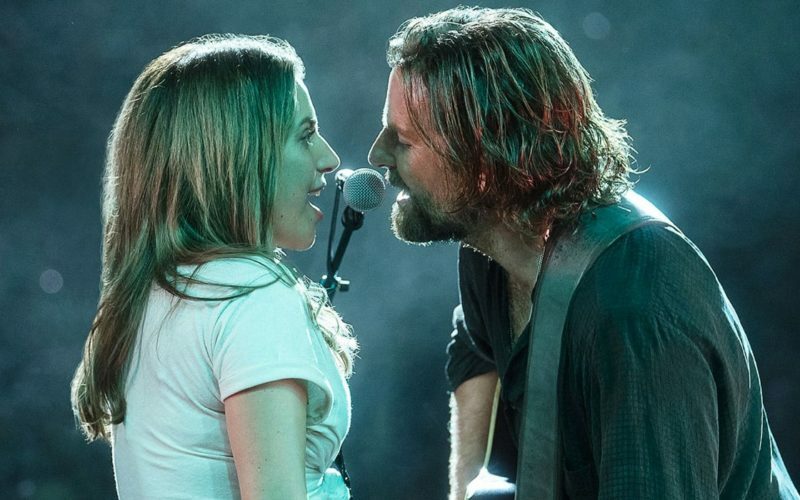 It’s clear that David Gordon Green, Danny McBride, and Jamie Lee Curtis all embraced the film and relished the opportunity to finally do the original justice. While not perfect, it is a fun, solid horror film with the simplicity of its predecessor and an updated touch of modern filmmaking.